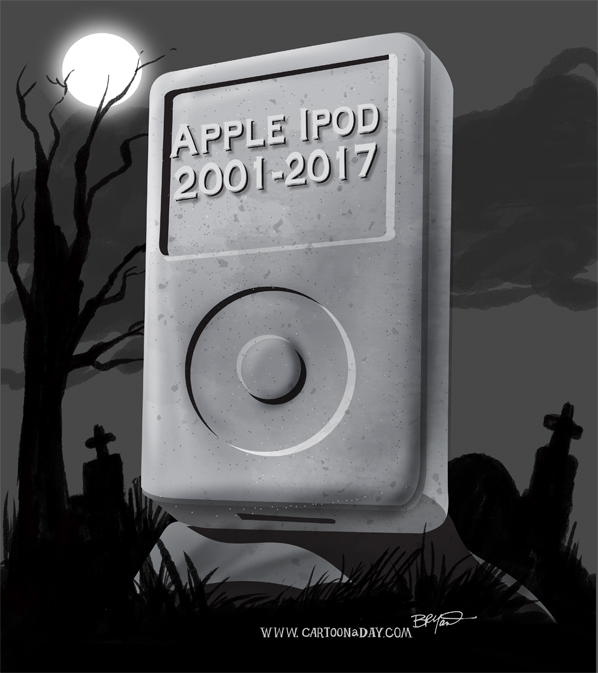 Ok, I know it’s not an actual human who’s died, but the Apple Ipod deserves celebrity status at least. The Ipod revolutionized the way we think about portability, and saved Apple from obscurity. Apple ( quietly) announced last week they are no longer making or selling the classic Ipods. Only the Ipod touch is still available as a dedicated music player. The iPod touch is basically a phone without phone service.